We are one of the trusted names of the market instrumental in offering an excellent range of Chocolate Packaging Machines to the clients. These machines are designed, fabricated and packed in compliance with the international quality standards, with the assistance of our team of experts. Besides, our quality controllers check these machines to gauge their defect-free nature, before their dispatch. Net Weight of M/C 600kg-700kg. 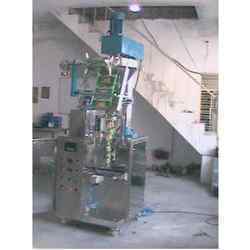 We have been offering a wide range of Flour Vibro Shifter Machine to our clients. 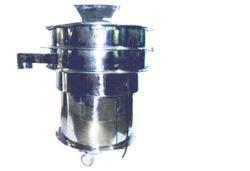 These have fully SS body attached with three phase electric motor and are offered in various sizes to our clients. Our range is highly efficient and is widely used in bakery & food processing industries. Looking for Vibro Shifter Machine ?